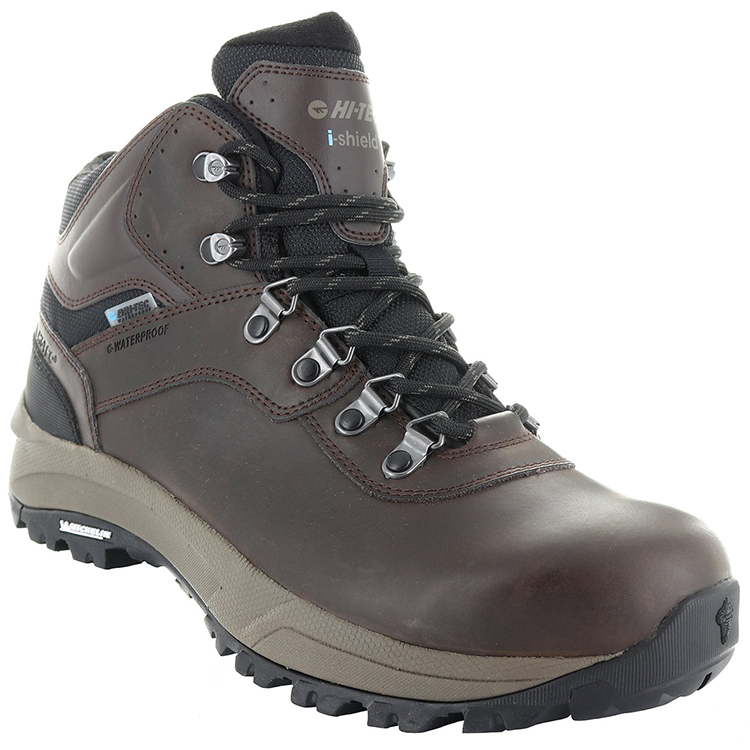 The Altitude Vi Waterproof men’s walking boots are part of our long-time favourite Altitude collection. 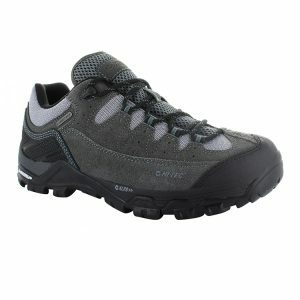 Comfortable, durable footwear which is packed with technology and designed for outdoor lovers. 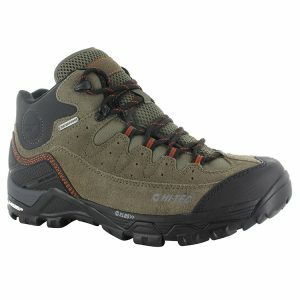 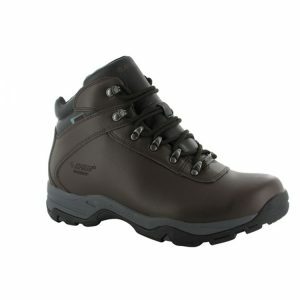 These men’s waterproof walking boots have a premium leather upper and Dri-Tec waterproof membrane to keep feet dry. 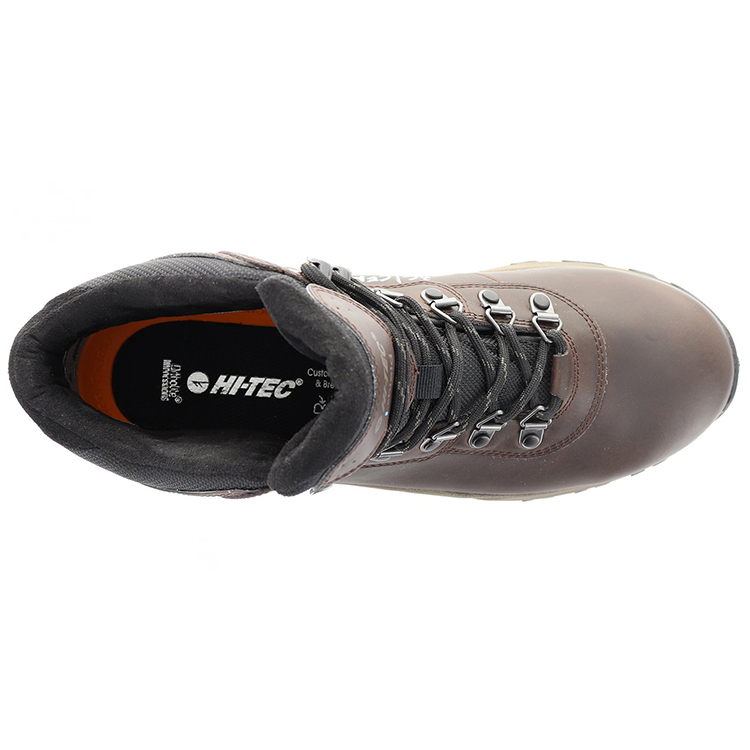 Our exclusive i-shield technology repels water and dirt, preventing stains to keep your walking boots looking newer for longer. The micro-fleece lining is soft and comfortable, while further comfort is added with the slow recovery foam Ortholite Impressions insoles which deliver superior underfoot cushioning. 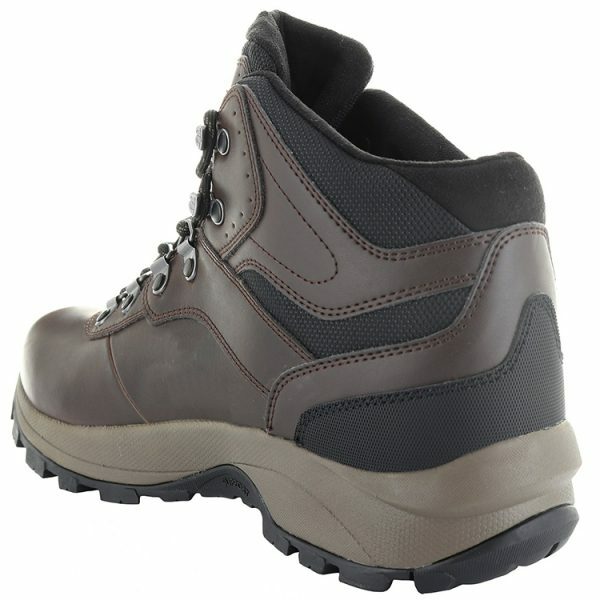 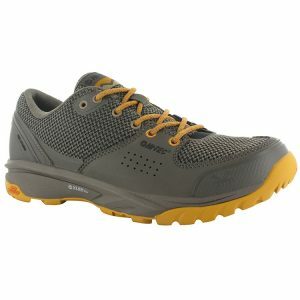 A nylon fork shank in these men’s waterproof walking boots offers support and an improved gait. 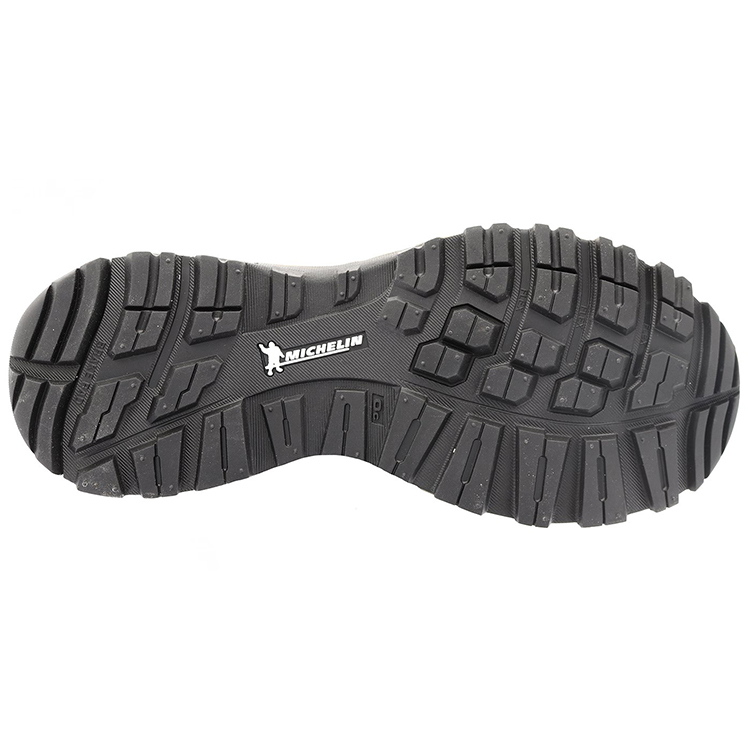 The high performance Michelin rubber outsole delivers multi-surface traction to help keep you grounded on varied terrain. 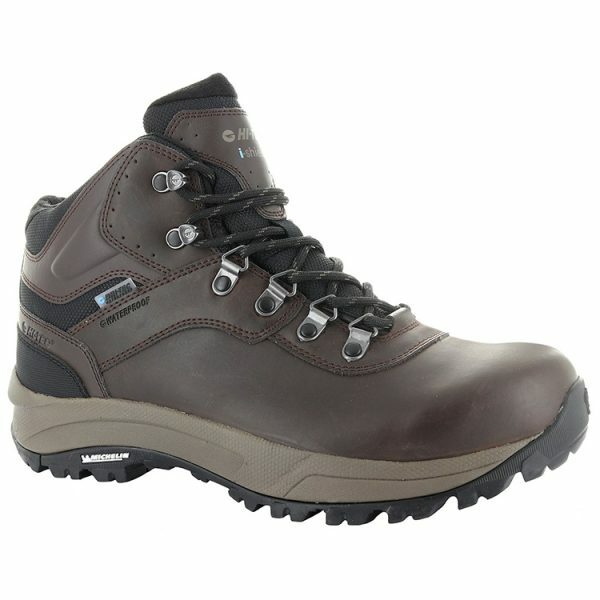 Durable, comfortable men’s waterproof walking boots for men who enjoy everyday outdoor activities like walking the dog and light hiking all year round.